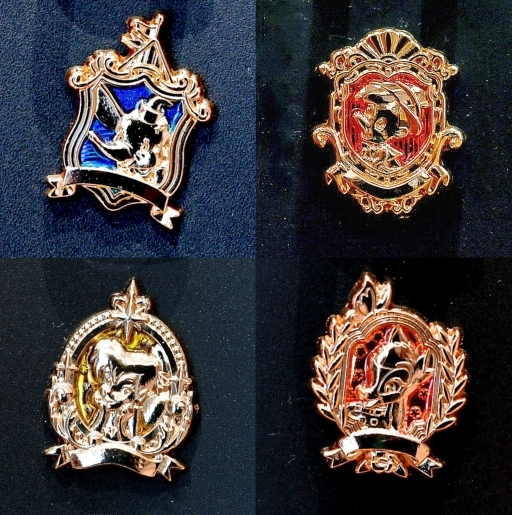 Tokyo Disney Resort has added new characters to their gold emblem pin series. This time the spotlight is on the Classics that paved the way for it all. A total of seven new pins have been released featuring key characters from the movies Dumbo, Pinocchio, Bambi, Peter Pan, and most especially Alice in Wonderland. It appears that only Alice in Wonderland has released multiple character pins. Dumbo, Pinocchio, Tinker Bell, and Bambi adorned in gold emblems. The White Rabbit, Alice, and the Cheshire Cat. 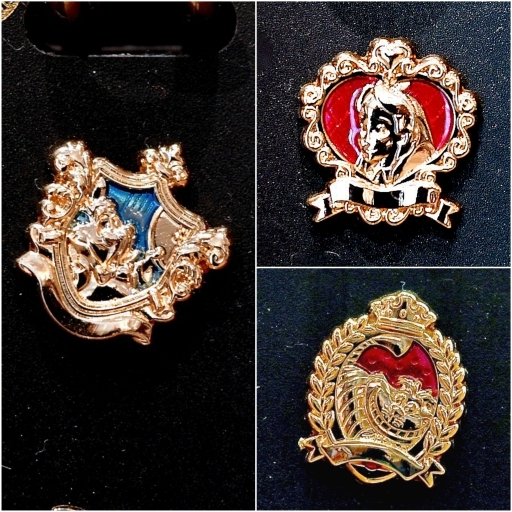 The pins are fairly small in size compared to the average (about an inch or so) and goes for 700 yen a pop. Though small, the detail and embossed layers add weight to its size.